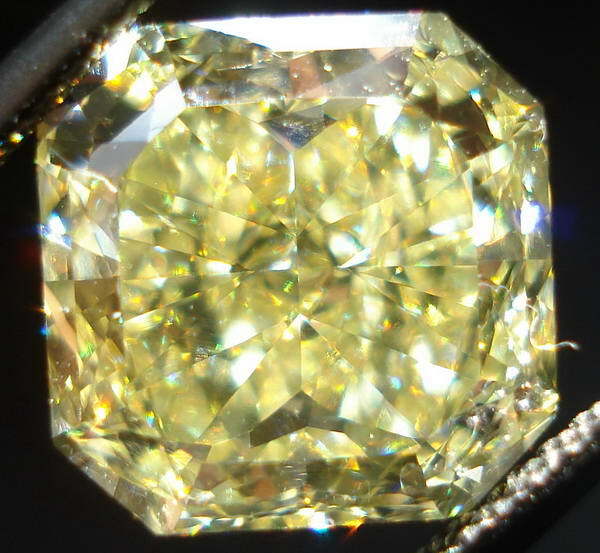 GIA report included with this diamond- we also include our comprehensive appraisal, free of charge. 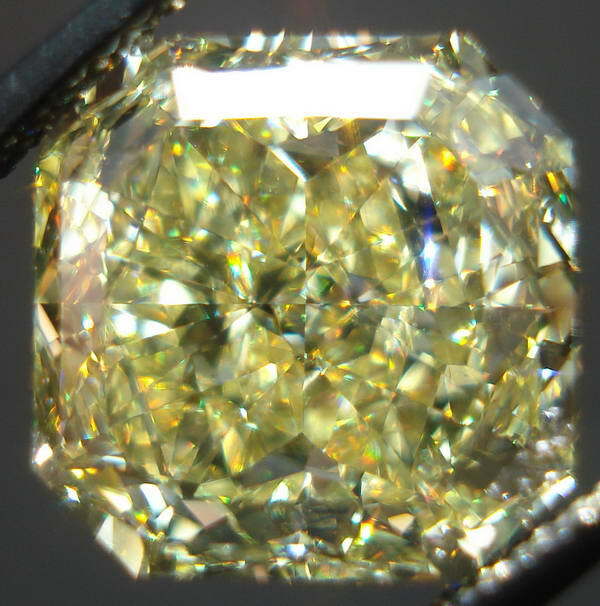 ACTUAL Video and Photos of this Remarkable Radiant Cut Diamond. 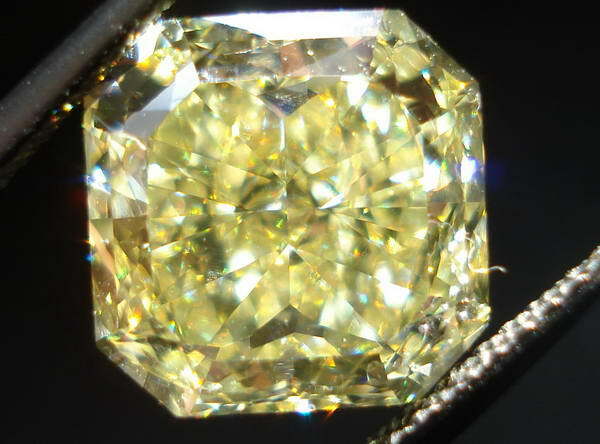 Dazzling 5.38ct Intense Yellow Diamond. 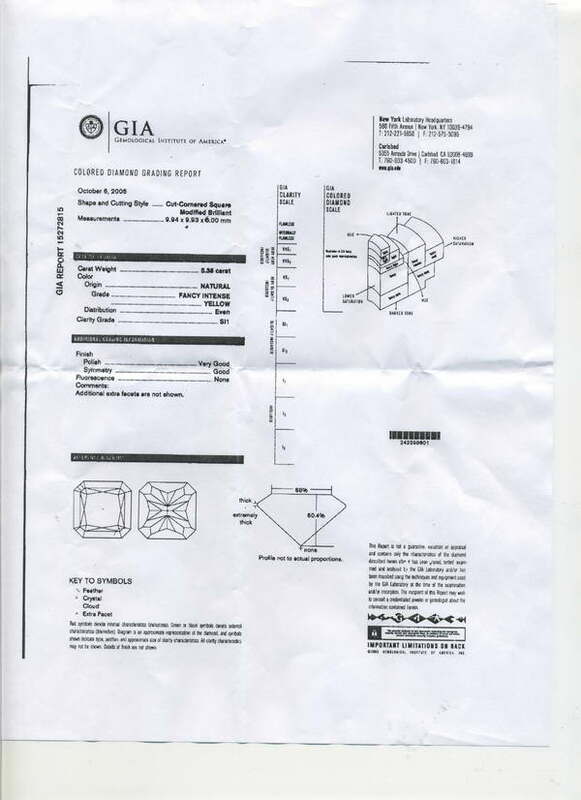 Full GIA report. 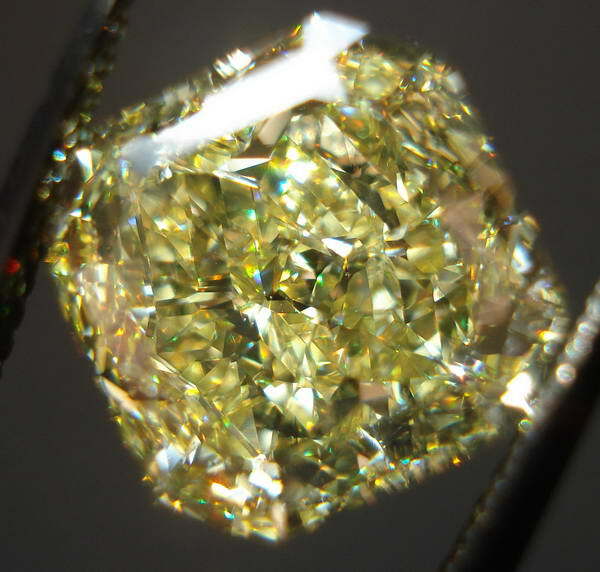 It's virtually impossible to find the SI1 imperfection with a loupe- the diamond is totally eye clean. 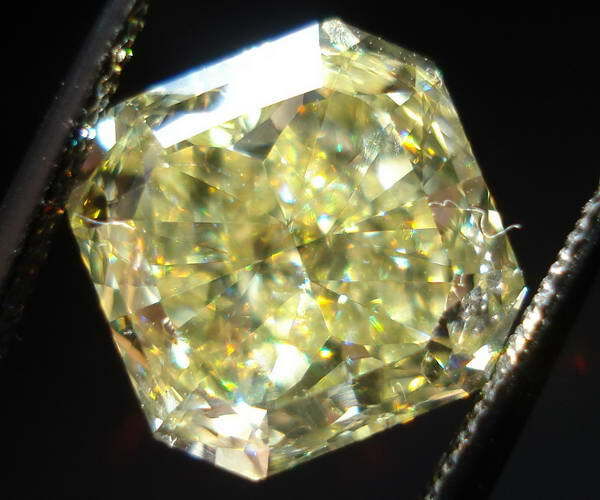 The photos give you the idea- but the color in person is more dramatic..
Five Carat intense Yellow Diamonds, as graded by GIA- are quite rare. 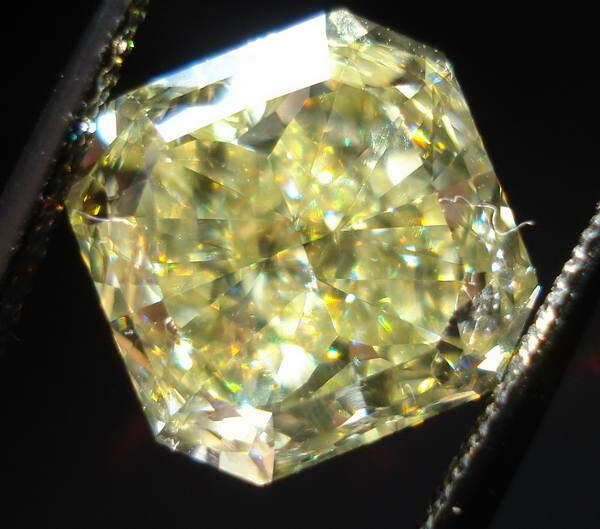 This one is a remarkable example. 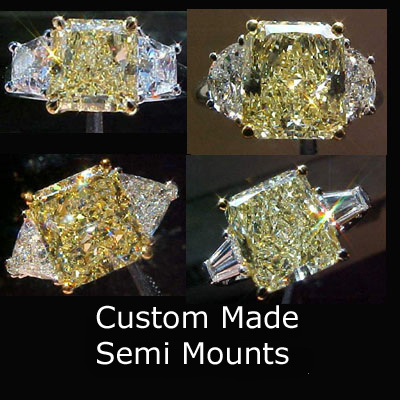 Our rings are all "Made To Order". 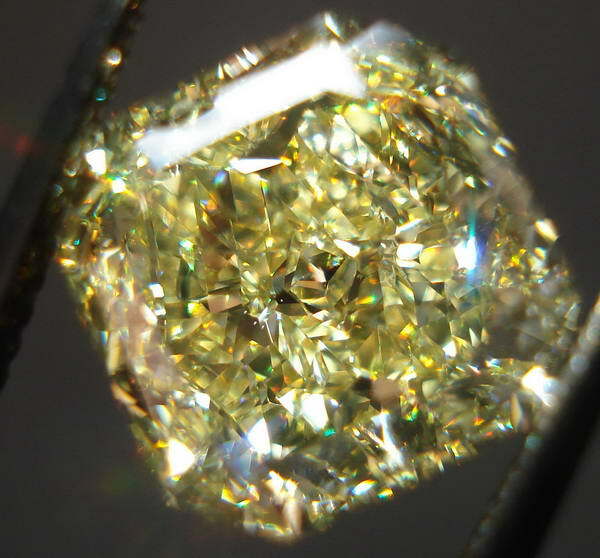 Some are fully custom made. 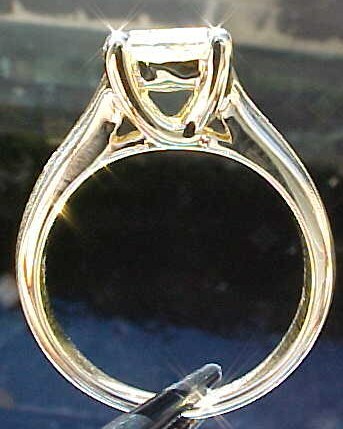 Our less expensive rings are made from parts, selected with an extremely critical eye from commercial casting suppliers. Meticulous attention to detail, thoughtful design, experienced craftspeople - all contribute to the superb quality of the rings we produce. Let us make one just for you.